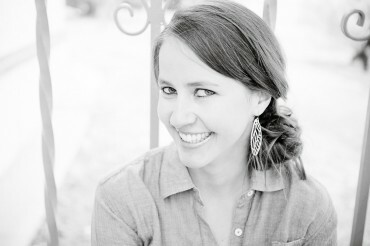 We are so excited here at Brooke Peterson Photography to be MONTANA WEDDING PHOTOGRAPHERS! This summer we will be traveling the great state of Montana as we capture some beautiful Montana brides on their big wedding day. You can call us Billings Wedding Photographers, Red Lodge Wedding Photographers, Bozeman Wedding Photographers, Big Sky Wedding Photographers, Bigfork Wedding Photographers, Whitefish Wedding Photographers, and Coeur d’Alene Wedding Photographers to name a few. We always consider it a great privilege and honor to be chosen to photograph real Montana weddings. It makes us think back to our own wedding in Big Sky, MT where we reunited with friends, visited with family from far off places, and celebrated the beautiful union of marriage under the Big Sky of Montana. Now we are looking forward to another lovely season being Montana Wedding Photographers. We are blessed to photograph so many amazing brides and grooms, families, and friends from all over the world as they gather in celebration of the people they love! Last summer was filled with so many unforgettable weddings. 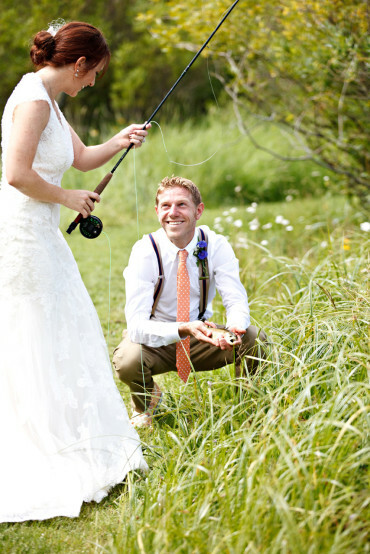 We wanted to share a few fun Montana Wedding Pictures and Colorado Wedding Pictures from our 2013 Rocky Mountain weddings. 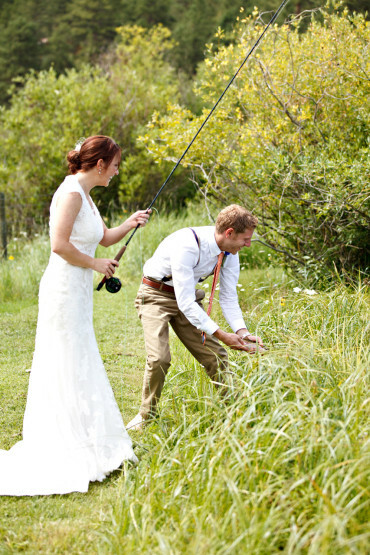 Our wedding season had some great moments, starting with Jonna and Ben’s wedding in Helena, MT. Their love for each other was seriously contagious. It was also fun to learn that Ben’s family has a tradition of escorting the bride off in a wheelbarrow to finish the day. Another great memory was how we met Jessica and Robert. It started at Starbucks as we overheard them talking about wedding photography. Long story short we photographed their incredible Colorado wedding in the Rocky Mountains outside Golden, CO. Now we get to call them great friends! 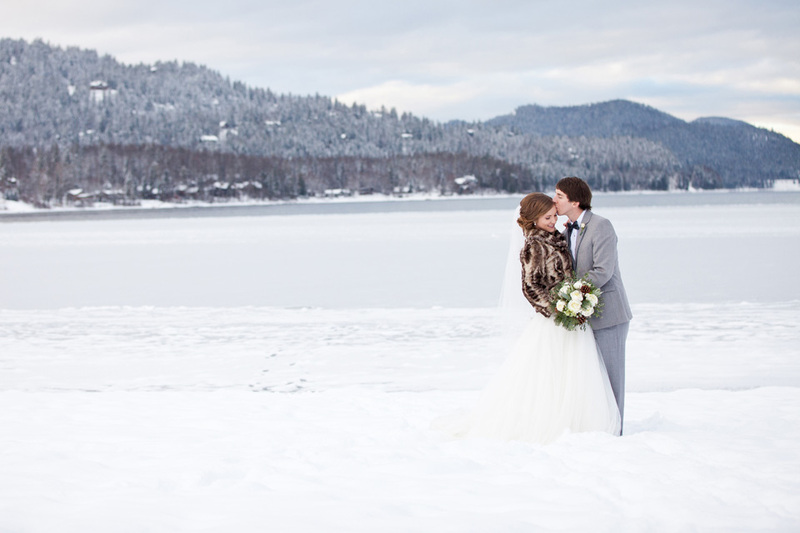 Our wedding season finished up perfectly as we photographed a great winter Montana wedding in Whitefish, MT. Lindley and Jared’s wedding was a true celebration of love, fun, family, and friends. It felt like we were all inside a snow globe. We had so much fun in Whitefish at their wedding that we decided to open up another Brooke Peterson Photography location there. Cheers to a great 2014 Montana wedding photography season. We can’t wait! To view more real Montana weddings and real Colorado weddings or to see our current photography work visit our blog. 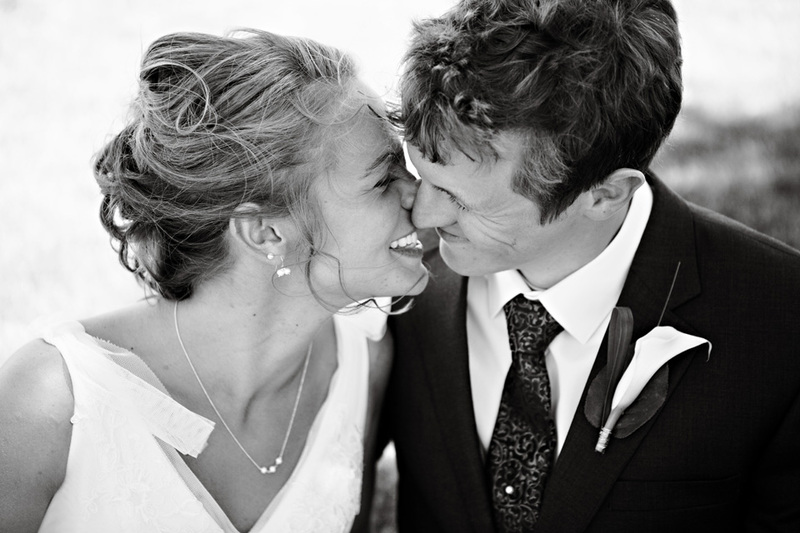 Montana Wedding Photographer Brooke Peterson is a Bozeman wedding photographer taking wedding pictures, senior pictures, and family pictures. Providing professional photography in Bozeman MT, Big Sky MT, Billings MT, Red Lodge MT, Whitefish MT, Livingston MT, Yellowstone Park, Glacier Park, and world wide. © 2019 Brooke Peterson Photography. All Rights Reserved.